Well, I know a project I’ll be making pretty soon. 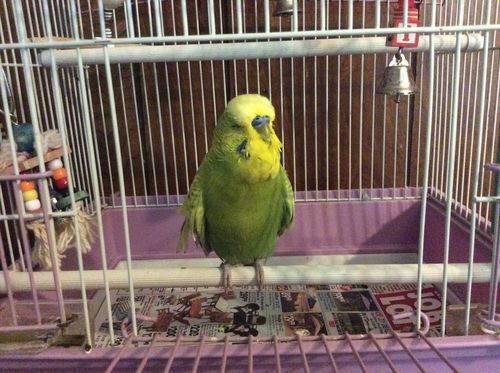 My daughter’s parakeet, Gilligan, who I think of as my little birdie grandson is dying. He’s 11 years old and likely has a tumor that is affecting his breathing. His discomfort is also affecting his appetite, so it won’t be long. I’ll be making a box for him from mohagany. Oh no, poor Gilligan. Saying a prayer for peace for you all, Dave.